It’s that time again when we all make our business resolutions for 2019 as we enter another jam-packed business year – but what’s on your agenda for the next 12 months? 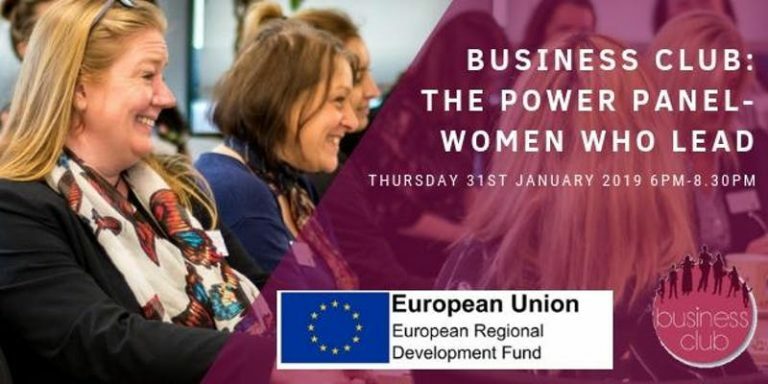 Start 2019 with a bang as Business Club returns for The Power Panel: Women Who Lead. 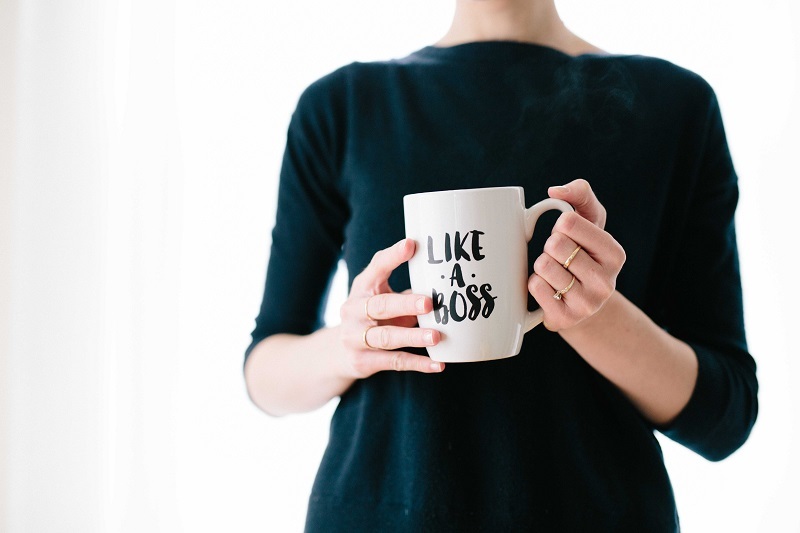 Hear from some of the city region’s top business women as they tell us how they reached the top, gather strategy that you can use for your business growth for the coming year and ask them your burning questions. We will be hearing from Sue Grindrod, Chief Executive of Liverpool’s iconic world class destination, Royal Albert Dock Liverpool, as well Marnie Millard, Group Chief Executive for Nichols PLC (with an annual turnover of £130m and home to big brands like Vimto). £5 members | £10 non-members. Thursday 31st January, 54 St James Street. If you’re feeling like you’re stuck in a rut and in need of a confidence boost before tackling the year ahead, then this one day personal-development course could be for you. 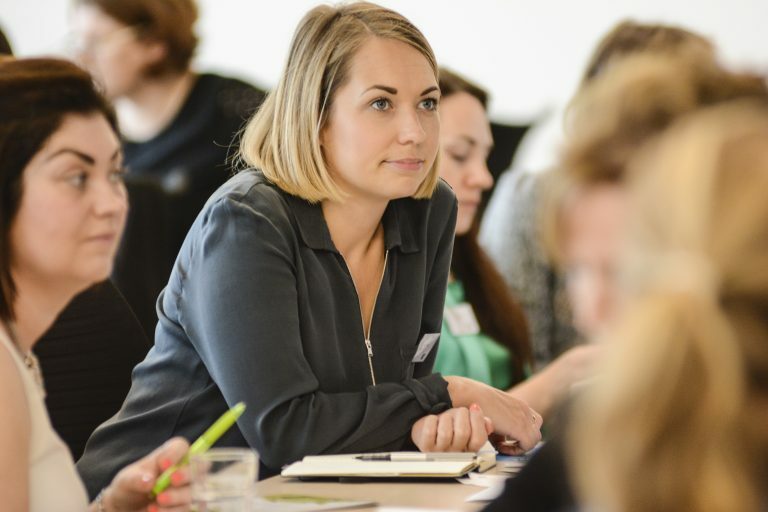 Developed and delivered by The Women’s Organisation, this training session will build your confidence and self-esteem, help to create a more positive outlook and make positive plans for the future. Focusing on personal development and confidence, rather than specific areas of business, this course is a great opportunity to take time out to reflect and create space before the busy year ahead. Free. This course is open to WOMEN in Merseyside, and booking is essential. Tuesday 15th January, 54 St James Street. Does your online presence need a boost for 2019? Then look no further than The Women’s Organisation’s digital marketing courses running this January. Choose from courses covering social media platforms LinkedIn and Twitter or Facebook, Instagram and video for social media. You can also learn how to use content marketing, blogging and SEO for business, making sure your business gets found online. These intermediate courses are designed to help you develop your knowledge and build your online presence. 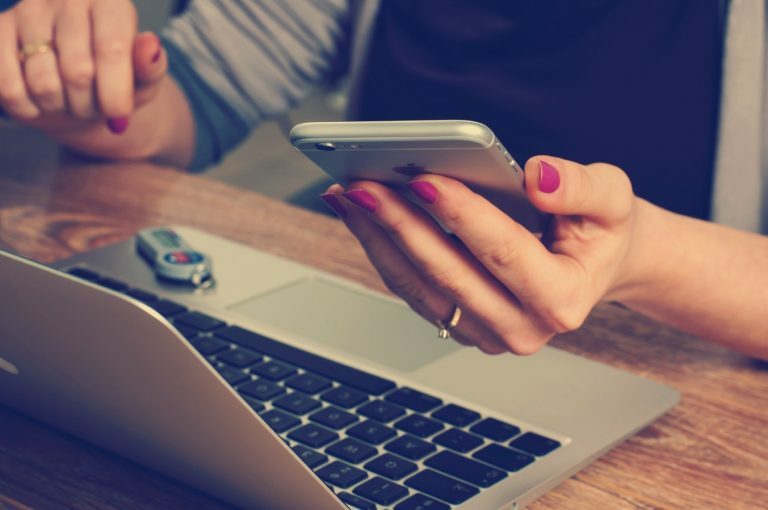 Get ahead of the competition by harnessing the right social media platforms for your business and learn top tips from their team of marketing experts. To keep up to date with what’s going on in and around 54 St James Street, you can subscribe to our monthly e-newsletter by clicking here. Is the world of code a minefield to you? This free two-hour session will help demystify the process and introduce you to coding language and techniques. If you work with software developers for your business and what to get your head around what they do and clear up some of the jargon, then this free workshop is the perfect place to start. The session will be led by Jill Bouchard-Cross, coding since she was 12 Jill is now Senior eCommerce Content Developer at ShopDirect. Happening a short walk from the Baltic Triangle at Bold Street Studio.